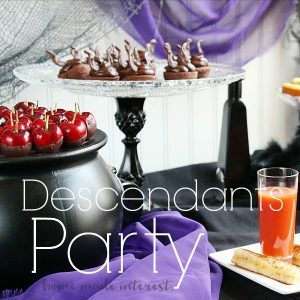 Disney's "Descendants" Party - Home. Made. Interest. 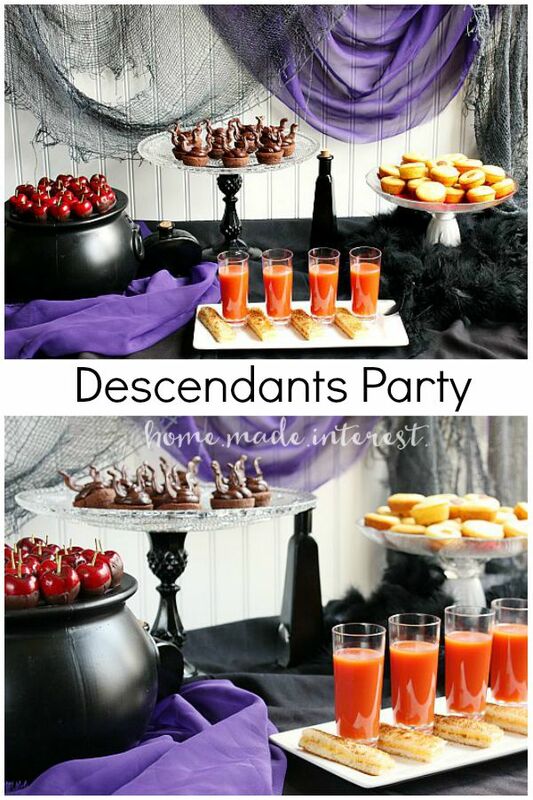 We’ve got some fun ideas for hosting a Descendants Party that is all about Disney Villains! Have you heard about The Disney Channel’s Original Movie, Descendants? My kids were the first ones to tell me about it. They LOVE the Disney Channel and they were so excited when they saw the commercial for it a few weeks ago. If you haven’t heard about it yet Descendants is about some of Disney’s favorite villains from Sleeping Beauty, Aladdin, 101 Dalmatians, & Snow White, and their children. I have to admit I was pretty excited to see it too! The premiere was on July 31st so I let the kids have a few of their friends over to watch it and you know that means I made snacks! The movie is all about villains, some of my favorite villains! Maleficent, Cruella DeVille, Jafar, and the Evil Queen from Snow White. So I based my party food on those baddies, with a twist, since the the story involves the children of those evil villains, all of the food was a mini version. 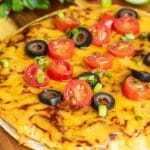 That meant lots of fun finger foods for the kids, and parents, to snack on while we watched the movie! Let’s start off with my favorite Disney villain, Maleficent. I made mini Maleficent brownies, topped with chocolate frosting and two chocolate Maleficent horns. They turned out so cute and they were pretty easy to make. I sketched out her horns on a piece of paper and then put the paper under a transparent silicone mat (if you don’t have one you can use wax paper or parchment paper). I melted chocolate chips until they were completely smooth, then poured them into a sandwich baggie and snipped off one of the corners. I traced the horns onto the silicone mat and then put the mat into the refrigerator to let the chocolate harden. It took me less than 15 minutes to make all of the chocolate horns and get them in the fridge. I frosted the cupcakes the night before the party so all I had to do before I served them was add the horns to the top of the brownie and tada! I had mini Maleficents! 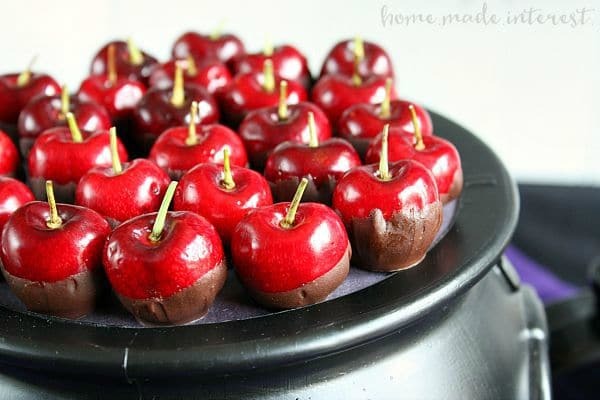 Next up were miniature poisoned apples because you know those were Snow White’s Evil Queen’s favorite thing. Can you tell what they are made from? I used fresh cherries with their stems trimmed. They look like perfect miniature apples! I dipped the cherries in chocolate and once the chocolate had hardened I displayed them on top of a small black cauldron. They were a hit! Next up, Cruelle DeVille. We all know how Ms. DeVille felt about dogs so for her I served mini corn DOGs! I figured she would appreciate the joke ;). 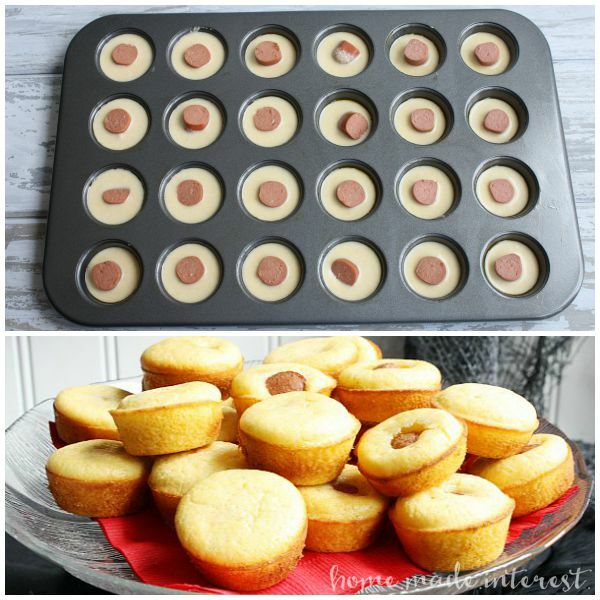 They were simple to make, I filled a mini muffin pan with cornbread mix and added a slice of hot dog to each one. Then I baked them for 15 minutes. The kids dipped them in ketchup and mustard and chowed down! Last but not least, Jafar. When I think of Jafar I think of that golden staff he carried with him. The first thing that came to mind, that I knew the kids would love, was grilled cheese sticks. 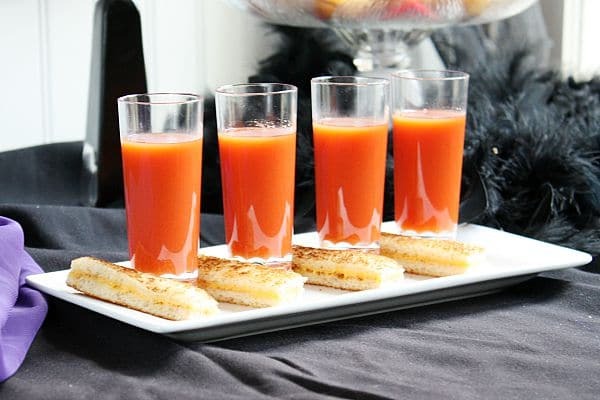 I served them with tomato soup shooters and the kids thought it was so fun to dip their cheese sticks into it the soup before eating them, then slurp their soup from the glasses. 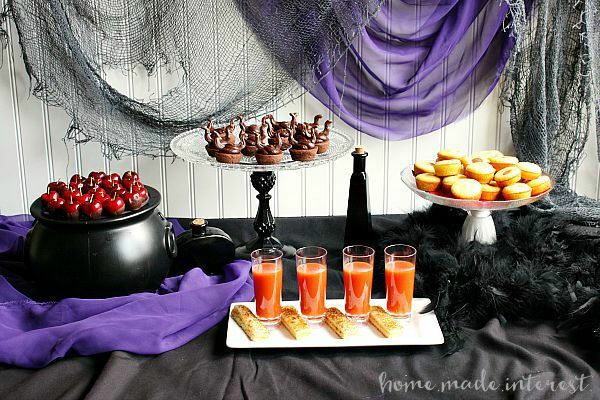 I set the table with a black tablecloth and I used a few Halloween props I already had, black creep cloth, purple fabric (to give that royal feel), some black potion bottles, a mini cauldron , and a feather boa thrown in for Cruella! I’m quite certain she would approve. The movie was great, I think I enjoyed it as much as my kids did. My kids were still talking about it the next day. My son was so into the music that I surprised him with the soundtrack. He has been listening to it non-stop ever since! 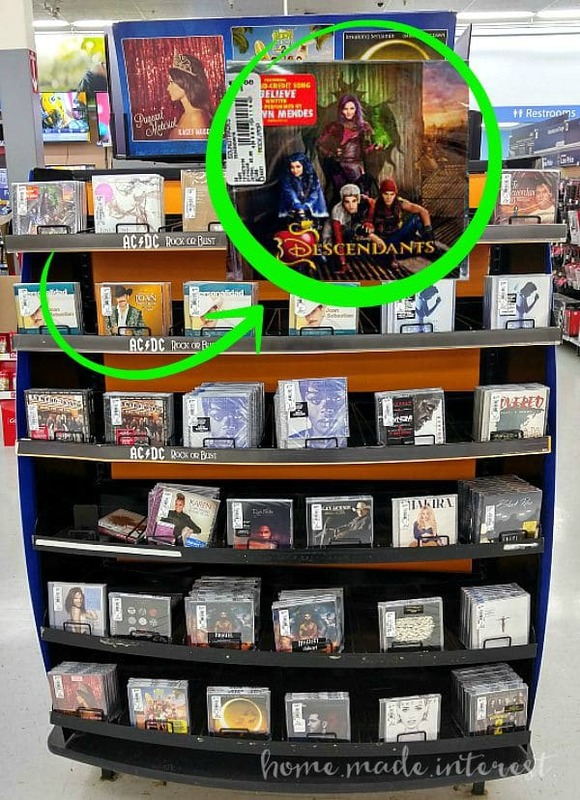 We were able to watch Descendants on The Disney Channel, but if you don’t have access to that channel you can also find the DVD at Walmart in the movie section. If your kids love the music from the movie as much as mine you can also pick up the soundtrack in the CDs section. I found mine right on the end cap under new releases. Alright, you know all about my love for Disney villains now tell me your favorite and why you love them! Looks like a great night! I’m intrigued by the movie as well. My kiddos are a little young for it yet, so I haven’t found time to watch it just yet – but it’s on my list! It does! I think this would be an awesome Halloween party theme. 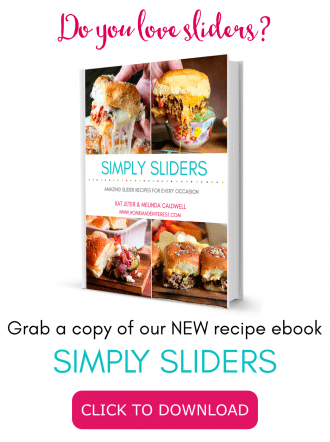 I love these party ideas. 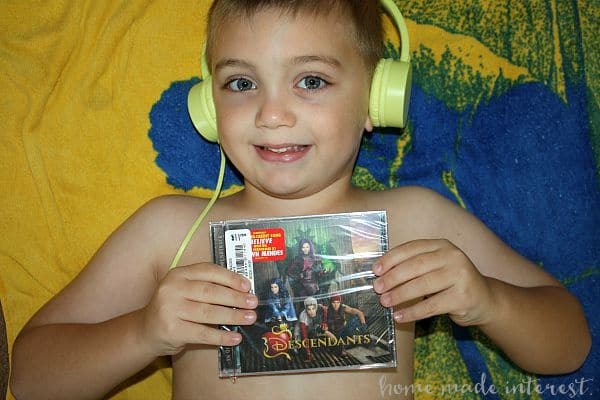 My kids are Descendants fans too. 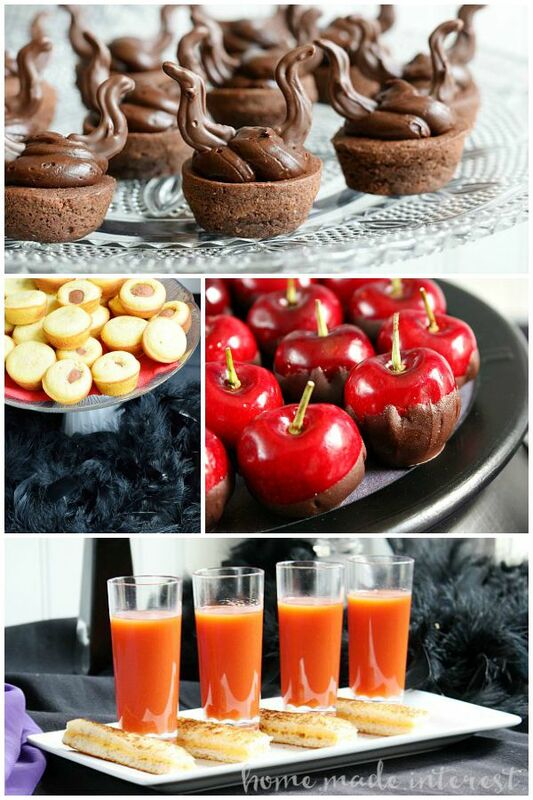 I think your mini poisoned apples are genius! My girls watched this at their grandparents house (we don’t have cable) and haven’t stopped talking about it….for over a week! I will definitely check it out and get the soundtrack for them! 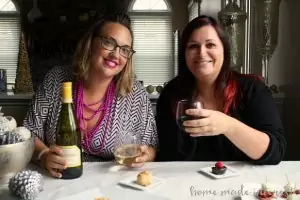 Found your post at the Lou Lou Girls link up! Yes! I have got to do some of these ideas for my daughters birthday because she is in LOVE with the Descendants movie! So fun! I recorded it but haven’t seen it yet. Can’t wait. 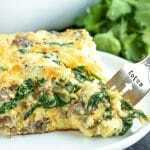 Thanks for linking up to Friday Favorites! This is a really cool party, although I had never heard of the movie! 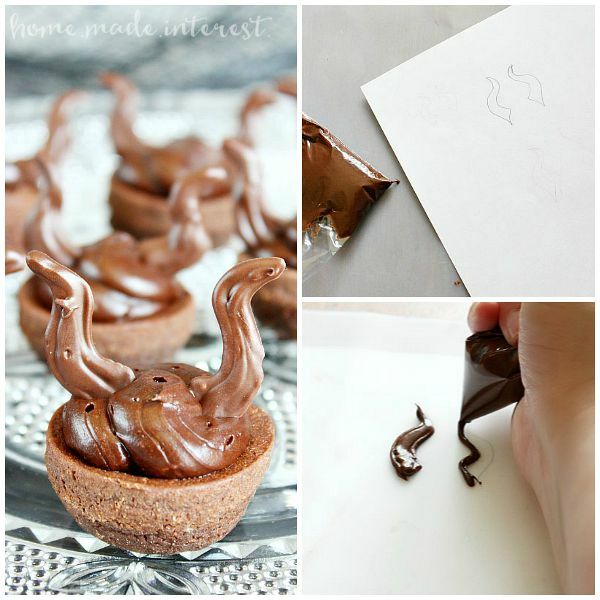 But love those little touches, especially those little brownies….yum! This would be awesome for a Halloween party too. That looks like so much fun! I have never heard of the Descendants but now I have to go ask my son. I think we are going to try some of these and enjoy an end of the summer night together. Thanks for the great ideas! 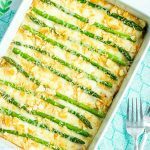 OMG, this looks amazing! I am throwing a Descendants party this weekend. 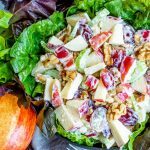 I love the poison apple! This might sound silly, but, can you tell me how you displayed them on top of the cauldron? We cut out a piece of cardboard and set it on top.